Wedbush analyst Michael Pachter doesn't seem worried about the lower player count of multiplayer shooter Titanfall. He says that Respawn Entertainment's debut project could sell upwards of 10 million copies. "My best guess is 6 – 10 million units, depending upon the game review scores," Pachter told iGR. "If it gets above a 90, it will likely be at the high end of that range, below an 80, at the low end." 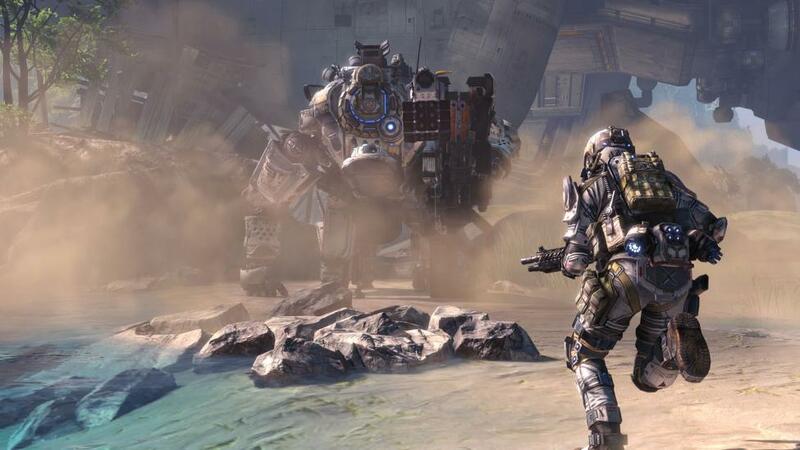 Titanfall is a sci-fi, multiplayer-only shooter. The players are nimble pilots capable of wall-running and double-jumps. Throughout the match, they can summon driveable mechs with heavy firepower and special abilities. Players can also climb out of the mechs and put them on autopilot, giving themselves an A.I. sidekick in the battle. Yesterday Respawn confirmed that the game's online matches will be six-on-six, far less than what some players expected. The developer defended their decision to go for a lower player count, though. They contend that the automated mechs and A.I. grunts will keep the battles from feeling small. Pachter's prediction seems realistic to me. 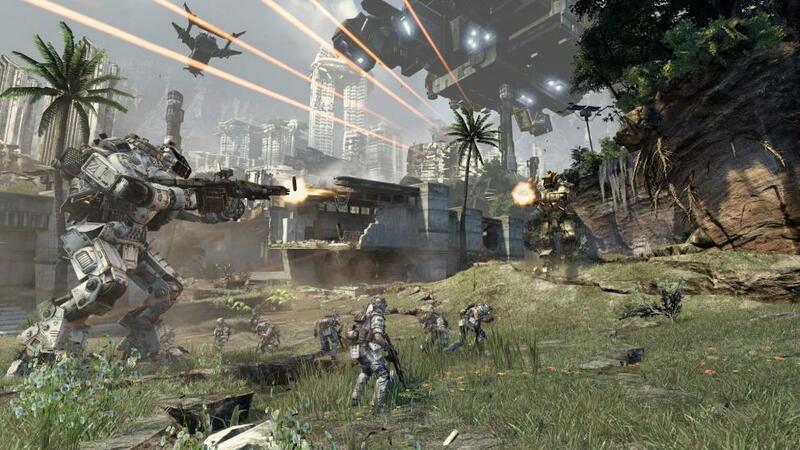 Titanfall will be launching on Xbox One, Xbox 360 and PC simultaneously. The Xbox 360 and PC have huge player bases, especially for shooters. Xbox One owners, meanwhile, are itching for a next-gen first-person shooter for their new console. The developer-publisher combination of Respawn Entertainment and EA is another reason to be bullish about Titanfall's sales. Respawn was created by the founders of Infinity Ward, the studio that made Call of Duty into an international sensation. Many of Respawn's first employees were recruited directly from IW. This means they're able to throw "from the creators of Call of Duty" on every advertisement. EA's reputation was seriously tarnished last year after the launch problems of SimCity and Battlefield 4. Nonetheless, they're a huge publisher with deep pockets. They can pour huge amounts of money into marketing to ensure that every shooter fan knows this game is coming. Titanfall's release window is promising, too. The game is releasing in March, far from established sequels like the next Call of Duty or Halo. 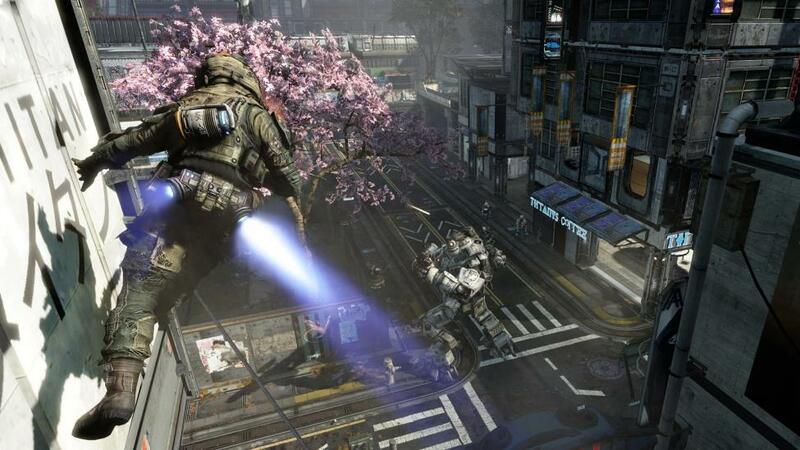 If the reviews are solid, Titanfall could have a huge spring. What do you think of Pachter's prediction? Is he being way too optimistic about Titanfall's sales potential? Let us know in the comments below.